US rock band Paramore are back! The trio, led by vocalist Haylee Williams, have revealed the lead track from their upcoming fifth studio album, 'After Laughter', which drops on 12th May 2017. 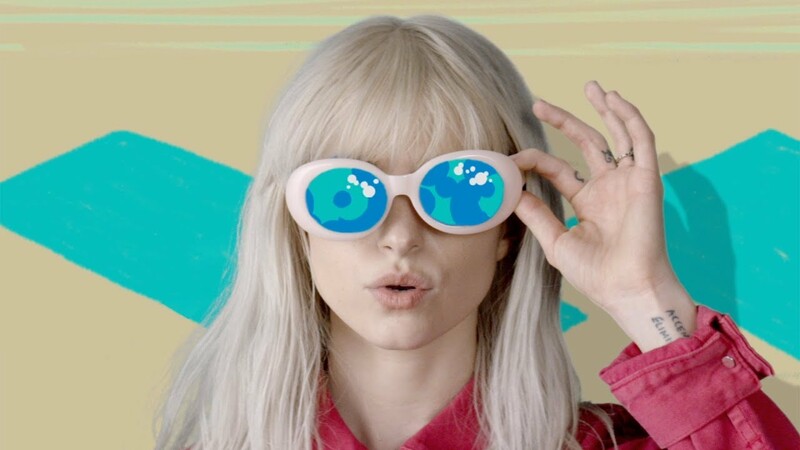 'Hard Times' is clearly inspired by the nu wave, with both the song and music video giving off a very 1980s vibe. > Download 'Hard Times' on iTunes now.